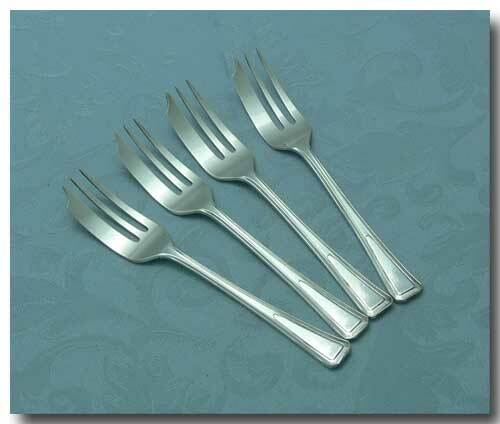 4 silverplated DESSERT FORKS in the 1940s Royal 'Fulwood' pattern. 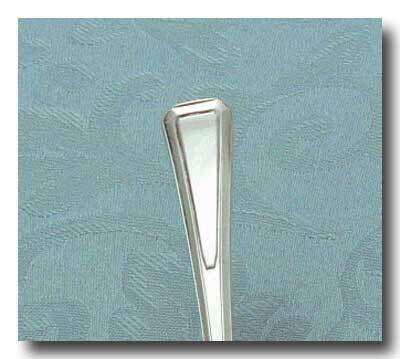 The Forks are in good condition with some light surface marks and a little wear on the heel. No silver loss. Approx. size: 5 5/8 inches long.